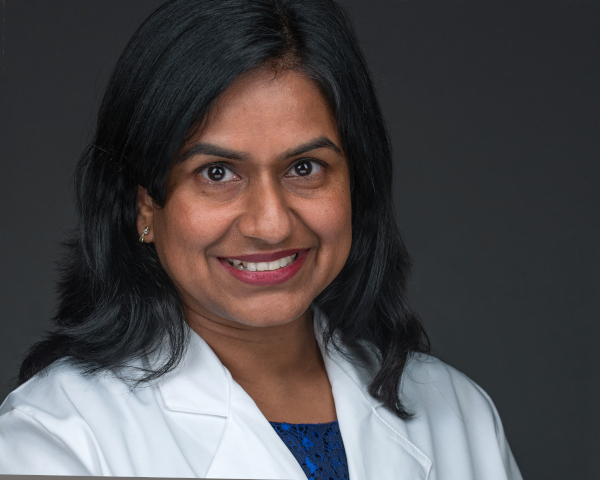 Outside of Sadler, Polavarapu is a clinical assistant professor of family and community medicine at the Penn State College of Medicine in Hershey, Pennsylvania, and trains medical students from both Penn State Hershey and UPMC Pinnacle. She earned her Bachelor of Medicine and Bachelor of Surgery at Kamineni Institute of Medical Sciences in India, then went on to receive board certification in family medicine by completing her residency at Genesys Regional Medical Center in Michigan. She has experience with outpatient clinics, in-patient hospital care and nursing home care. In her spare time, she enjoys cooking and hiking.